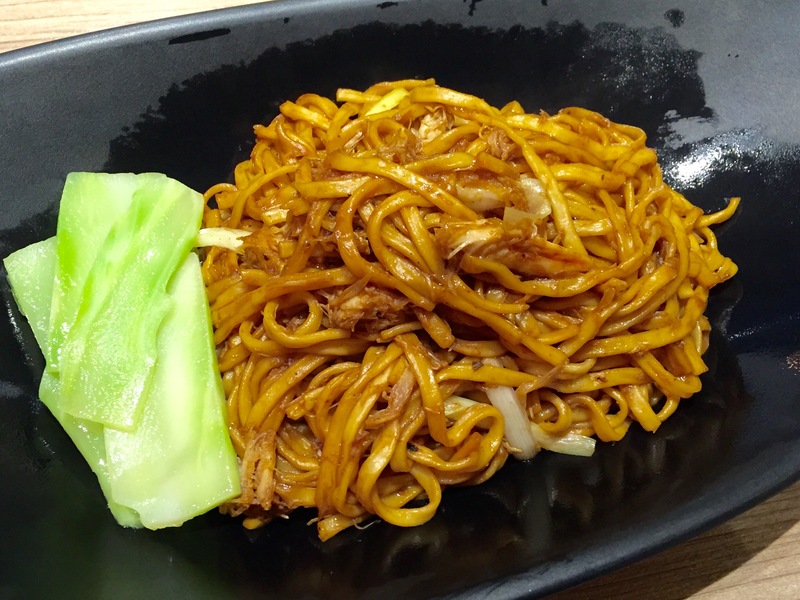 Food: As it’s name suggests, this restaurant specialises in crabmeat noodles, dumpling and soups. 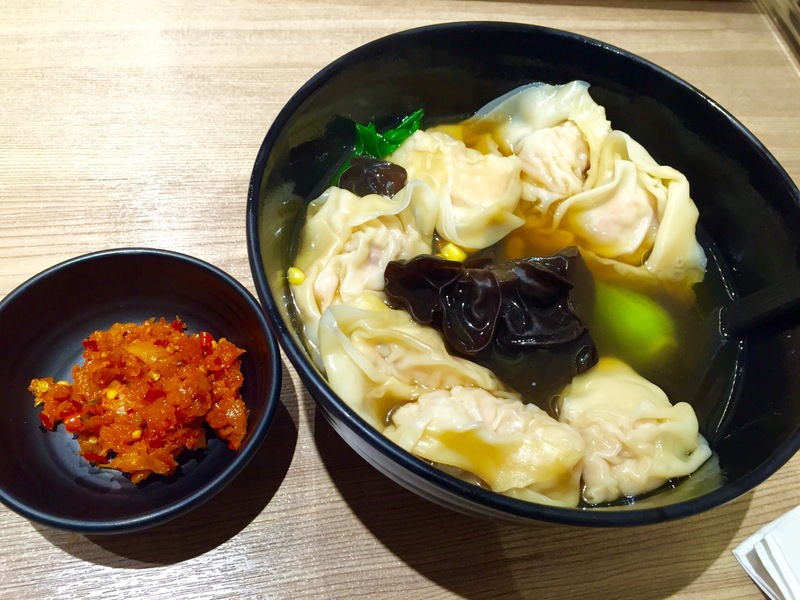 A reasonably priced alternative to the traditional Hong Kong wonton noodles. Service: This is a modest Hong Kong casual diner so don’t expect smiles or chitchat, just quick, efficient service. Must try: The crabmeat wonton noodles with woodear mushrooms and corn, and the braised e-fu noodles with crabmeat. On the table is a big jar of piquant pickled radish, which goes great with the noodles and dumplings. Average price per person: 40-60 HKD for a bowl of noodles; HK$128 for the braised e-fu noodles with crabmeat. 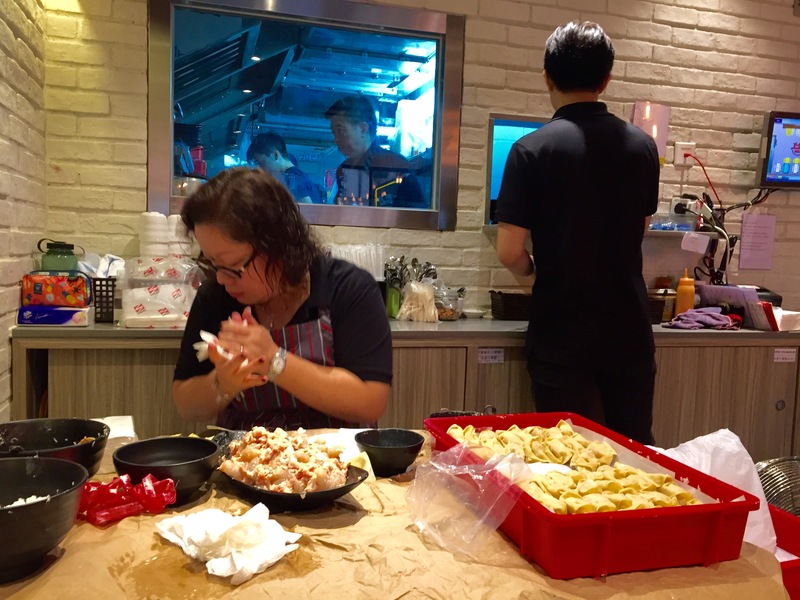 This entry was posted in Asia, Asian, crab, Dumplings, Eat, Hong Kong, Noodles. Bookmark the permalink.